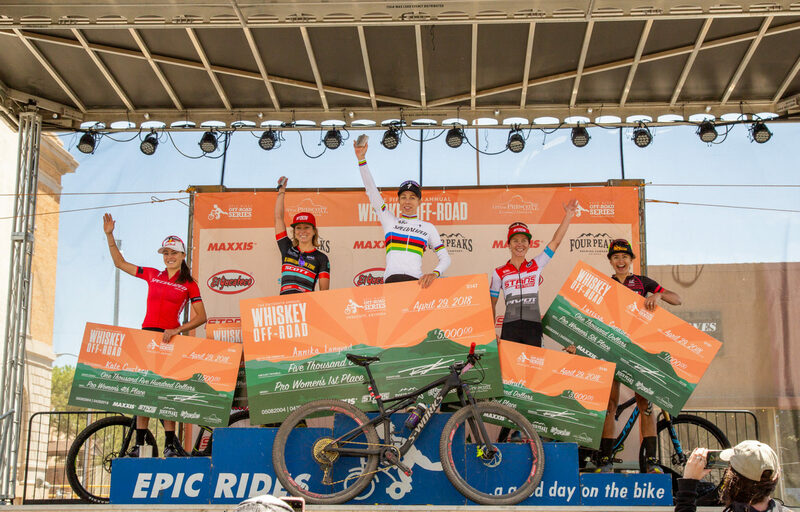 Honoring the namesake of Prescott’s downtown, the Whiskey Off-Road pays homage to Whiskey Row with every opportunity. 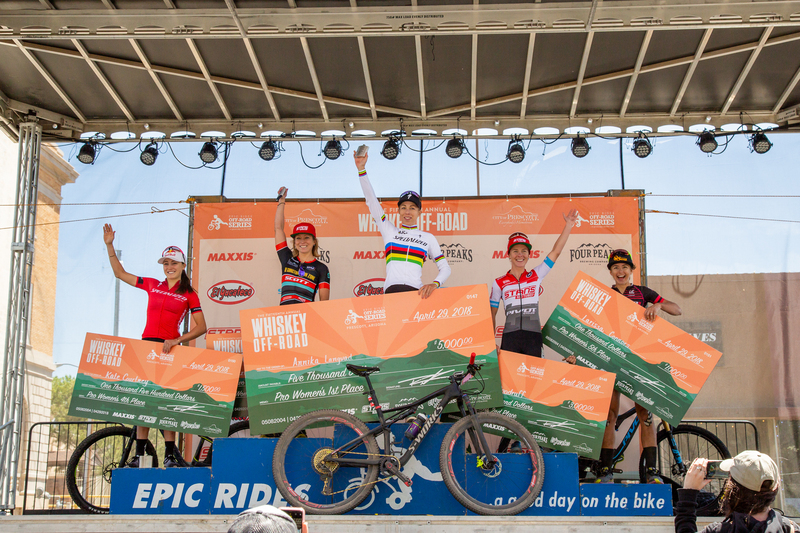 All participants who toe the start line during the three days of riding in the Prescott National Forest will have the opportunity to earn a custom designed. 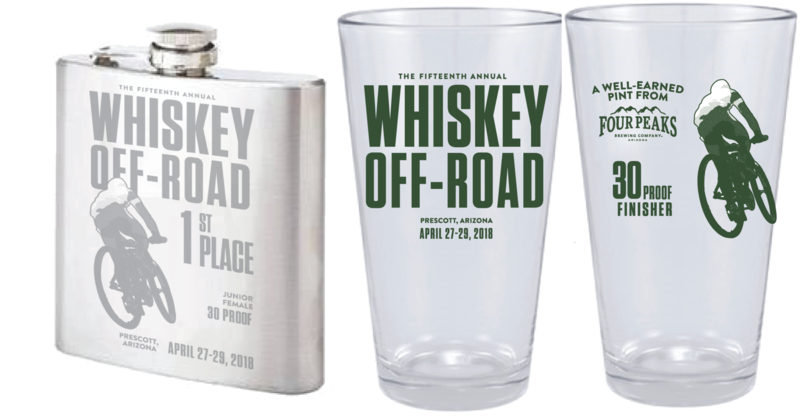 Those who complete their course fast enough to finish in the top five will receive a custom Whiskey Off-Road flask. Yes, the flask can be filled with awesomeness. For the junior categories, podium finishers will receive Whiskey Off-Road stainless steel water bottles.